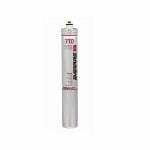 Everpure Reverse Osmosis filters are commercial grade systems that can be used for residential applications as well. 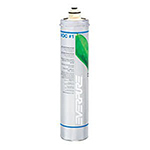 The Everpure EV960705 is the correct replacement cartridge for the following: Everpure Drinking Water Systems. 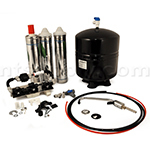 The Everpure EV962714 2SR-BW RO Pretreatment Filter helps to extend the membrane life of the Everpure ENVI-RO reverse osmosis system. 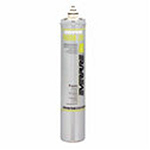 The Everpure EV960746 6TO-BW RO Membrane Prefilter protects against foul taste and odor causing contaminants, while removing dirt, dissolved minerals and particulates. Special Order. Ships in 40 days.